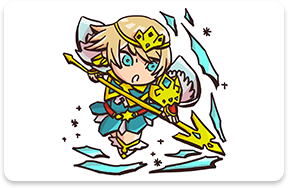 Fjorm’s the second princess of Nifl, the icy kingdom named after a legendary dragon. 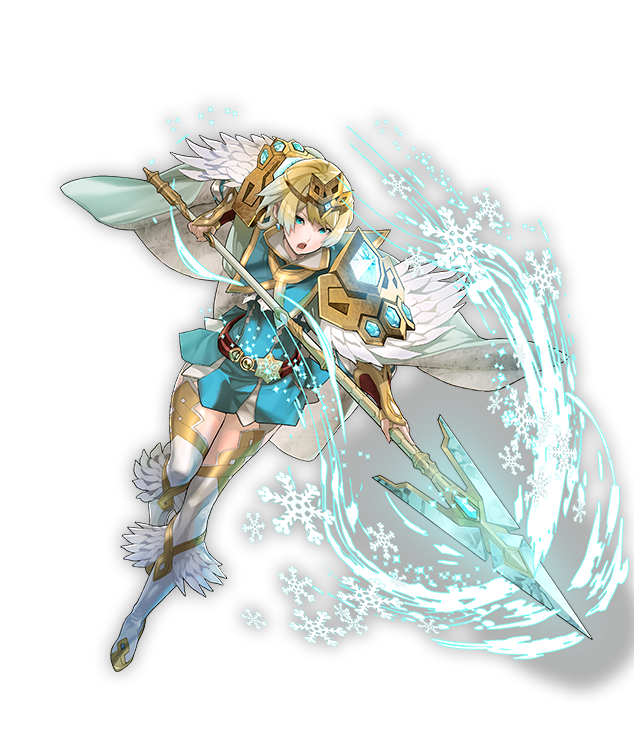 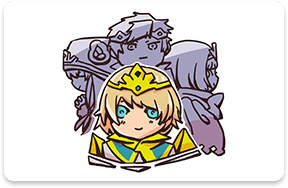 Fjorm once led a peaceful life in the Kingdom of Ice together with her mother and her royal siblings. 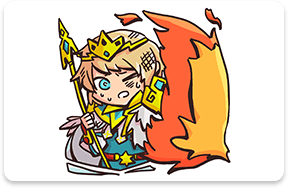 But the peace was shattered and the kingdom destroyed after an invasion by King Surtr of Múspell, the Kingdom of Flame. 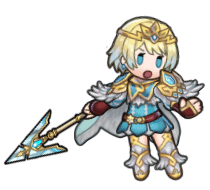 During the conflict, Surtr slew Fjorm’s mother, the queen. 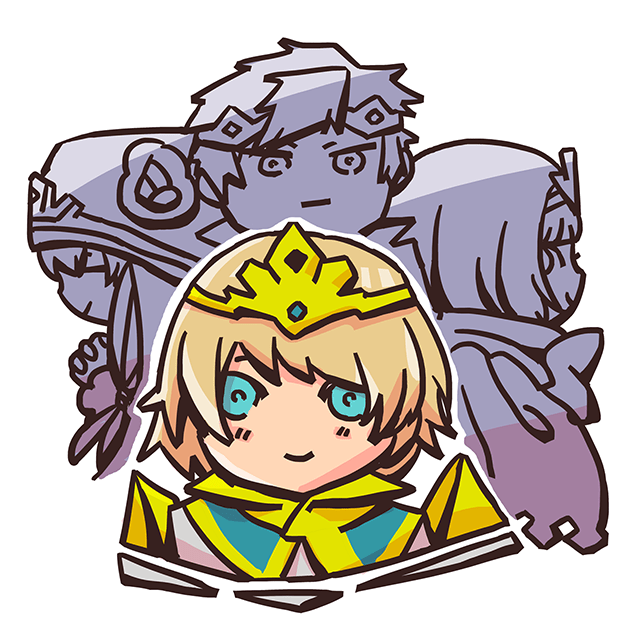 Surtr then turned his bloodthirsty gaze toward Askr. 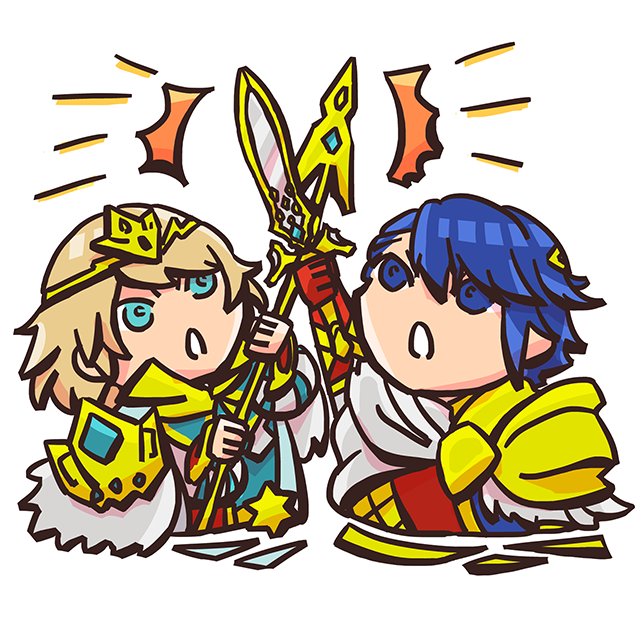 To fend him off, we met with Fjorm and joined forces. 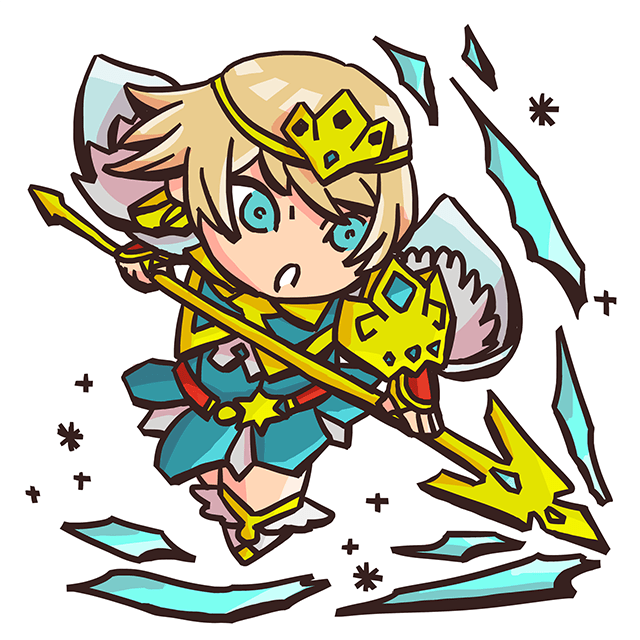 The first prince of Nifl, and Fjorm’s older brother. 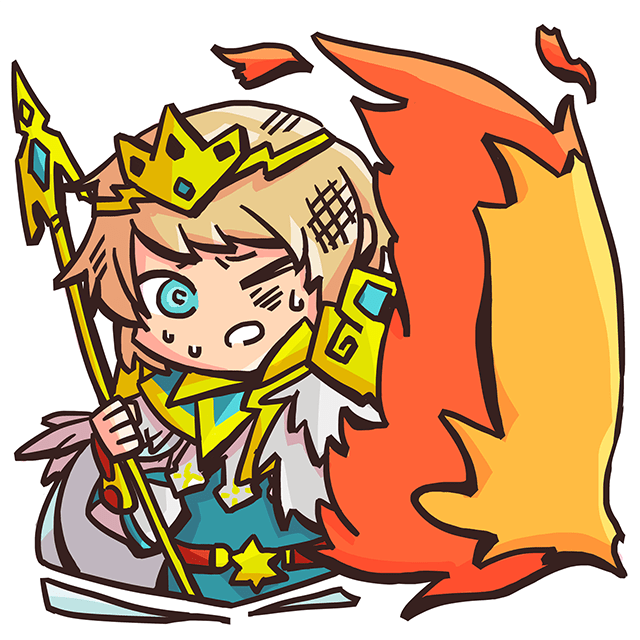 He’s honest and dependable, and he has a keen mind that doesn’t let go of a problem easily. 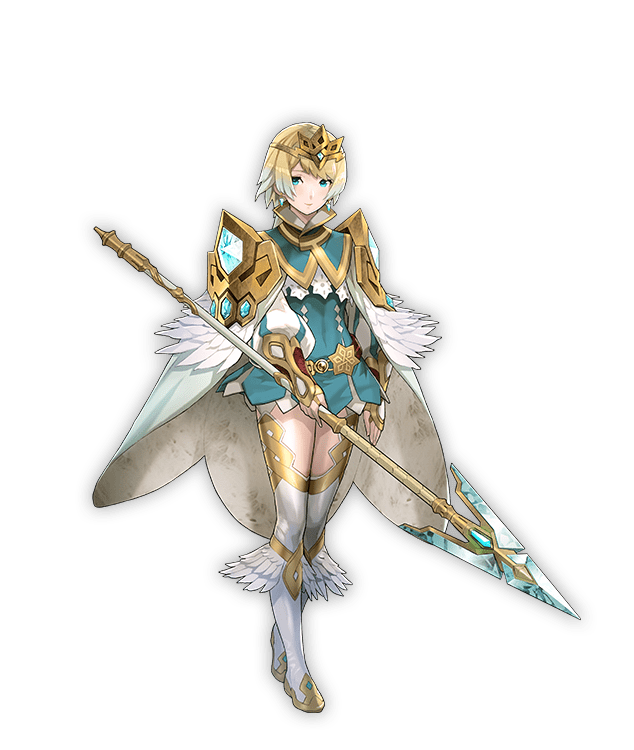 The eldest princess of Nifl, and Fjorm’s older sister. 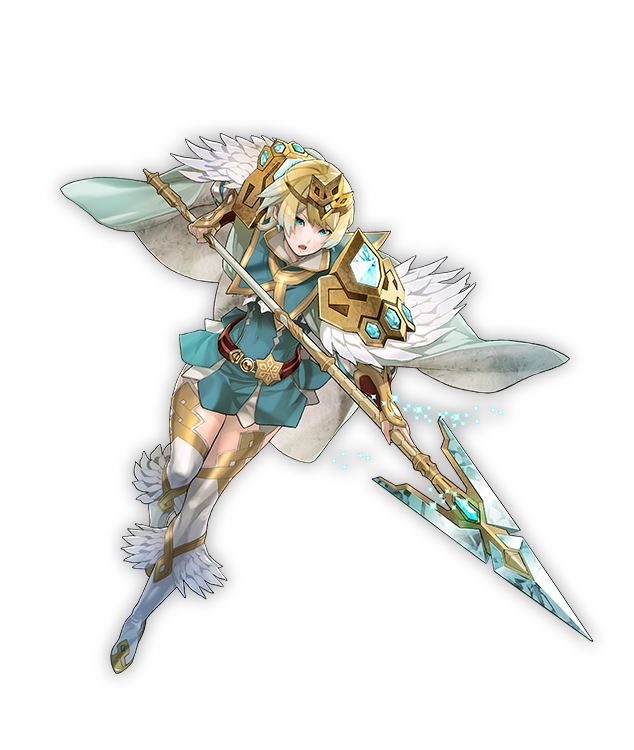 Gentle and level-headed, she’s like a mother to Fjorm. 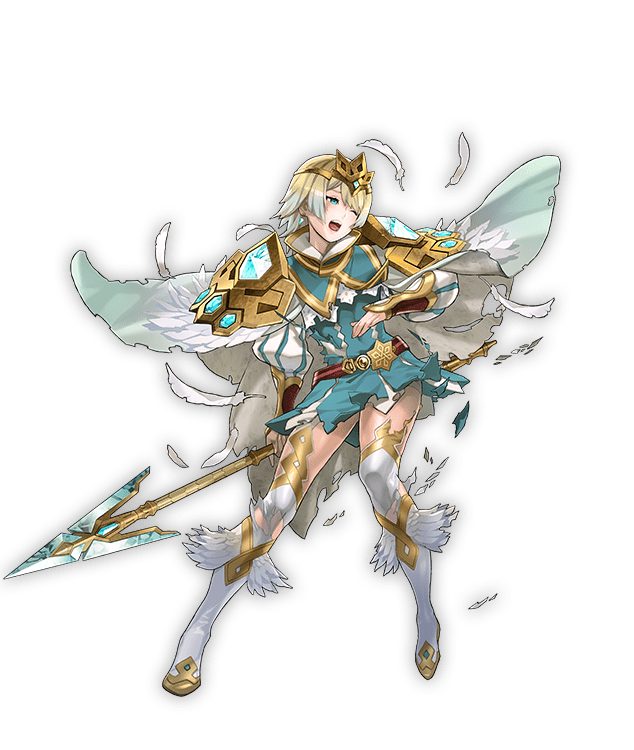 Fjorm’s younger sister, the third princess of Nifl. 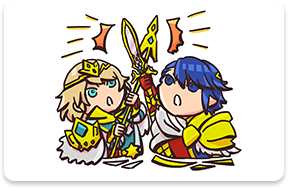 She’s brimming with curiosity, and likes to poke her nose into all kinds of places.